Professor Graham Welch holds the Institute of Education, University of London Established Chair of Music Education. 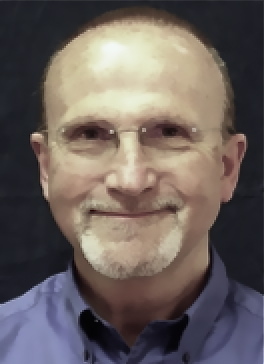 He is President of the International Society for Music Education (ISME), elected Chair of the internationally based Society for Education, Music and Psychology Research (SEMPRE) and past Co-Chair of the Research Commission of ISME. Current Visiting Professorships include the Universities of Queensland (Australia), Limerick (Eire) and Roehampton (UK). He is also a member of the UK Arts and Humanities Research Council’s (AHRC) Review College for Music and has been a specialist consultant for Government departments and agencies in the UK, Italy, Sweden, USA, Ukraine, UAE, South Africa and Argentina on aspects of music, education and teacher education. He is Honorary President of the Ernest George White Society. Publications number approximately three hundred and embrace musical development and music education, teacher education, the psychology of music, singing and voice science, as well as music in special education and disability. Publications are primarily in English, but also appear in Spanish, Portuguese, Italian, Swedish, Greek, Japanese and Chinese. He is also a member of the editorial boards of many of the world’s leading journals in music education.